I did my fifteen minutes of pressing three times this week! Which doesn't make for much progress. I did graduate to a larger box, though, so I'm getting there. 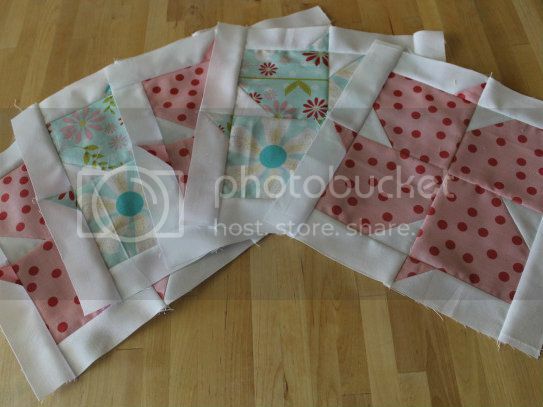 All the four-patches are up, and the pinwheels are starting to fill in. I actually have a pile of them to press and trim...I just don't want to! Boardwalk - five blocks done! 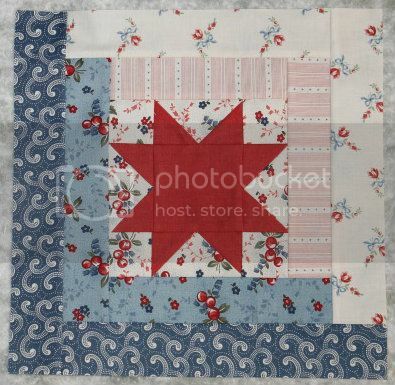 Fat Quarter Stars (7/? 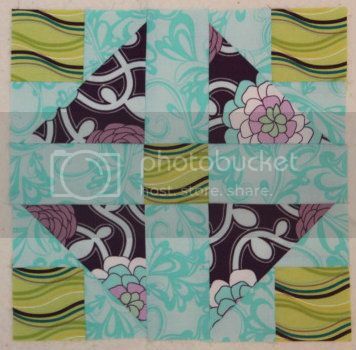 blocks) - I always intended to mix blocks from my 2011 Shop Hop Sampler with the Fat Quarter Stars. So I finally sat down, looked through the patterns, and did! A few of them need to be re-drafted to the proper size, and a few won't work at all, but this 12" log cabin star was the perfect restarting point. 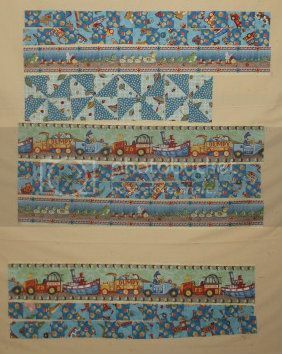 Grandmother's Choice (1/2 blocks) - block one, I loooooooove. Block two, I haaaaaaaate. 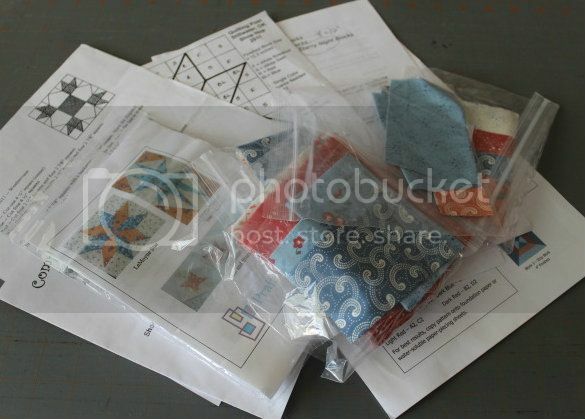 I'm going to try paper piecing it, with different color selections, because it came out so very bad.